One of the many reasons we love boat holidays is because there are so many things you can do while spending a week at sea. From snorkeling, lounging to learning new skills or enjoying a good book – sailing allows people to enjoy their holidays according to their own personal tastes. If you ever thought about going deep sea fishing on a chartered boat, this post by Emily Taber of Wakemaker Marine is for you. When you want to add an extra experience to your boat holiday, you might want to consider deep sea fishing. Part of the thrill that this experience offers is the fact that you will never know what might come up at the end of the line. There are many charter companies that offer the gear and assistance for deep sea fishing at a reasonable price. 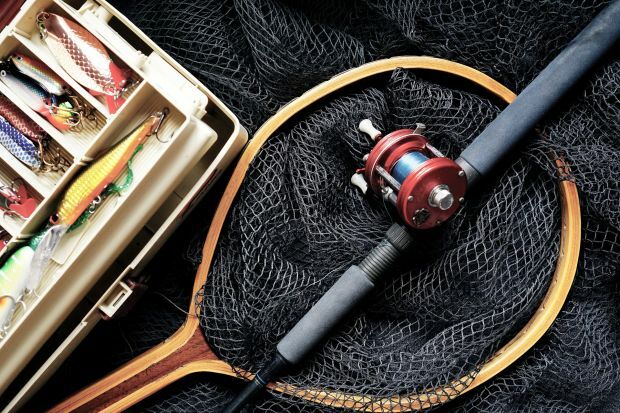 If you want to go beyond watching “The Deadliest Catch” on TV and experience the deep sea fishing first-hand, then check out our tips below. 1) Do you have a license? 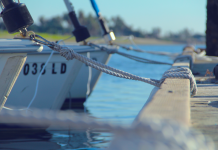 If you are planning to take your own boat and go deep sea fishing with your family or on your own, you have to remember to get the right license. This will allow you to fish in different regions where coast guards allow people to fish. To get more information about the license, it is always best to contact your local wildlife commission. You might be a skilled swimmer or you believe that the day will be fair. However, it is always better to secure a first-aid kit, life jacket and survival kits inside your boat and don’t forget to check the condition of all the components of your vessel, including the boat pods. It is best to prepare for the unexpected. Also, if you bring kids along, remember to let them wear a life jacket at all times. This is one of the skills you should learn when experiencing deep sea fishing. It makes a huge difference between missing a fish and catching one. It is best to learn from an experienced crew member when you want to study how to tie a knot. 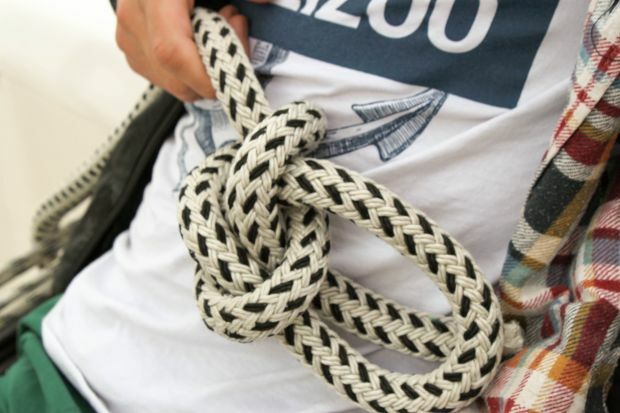 When you want to learn more about tying knots, come back to Zizoo magazine soon, the ‘tying knots for your sailing adventure’ article is currently in the making. Getting seasick can ruin your trip. So, if you or one of your crew members are not accustomed to open water conditions, it is best to pack medication for seasickness. It is also worth noting that there are experienced anglers who drink seasickness medication when the waves are not favourable. Keep this in mind because worse may come to worst when you get seasick on your fishing trip! Unpleasant weather can dangerously affect your deep sea fishing experience. So, before heading out to the open waters, remember to check out the tide schedules and the weather forecast. You wouldn’t want to get an unfavourable experience due to rough weather and water conditions. 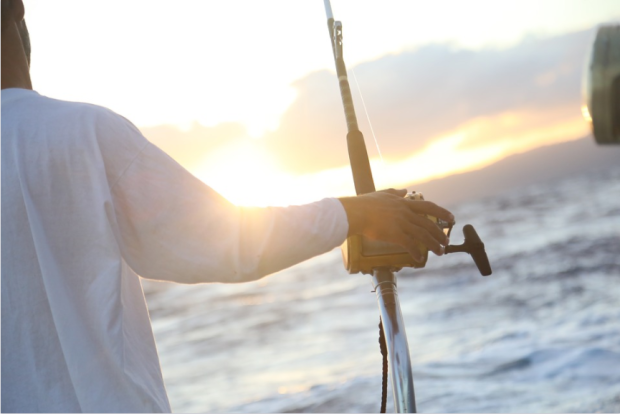 If it is your first time to try deep sea fishing, it is important to bring an expert angler with you. Their advice and insider tips are very crucial when you are learning. 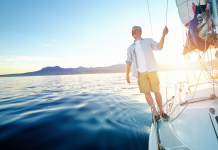 Don’t fret because there are plenty of charter companies that offer this kind of service as an add-on to your boat rental. 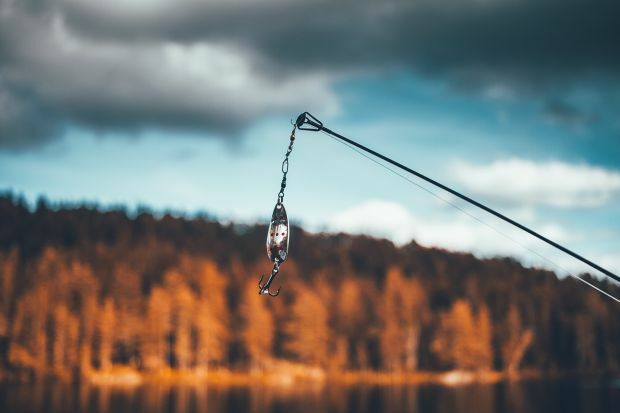 When you learn about the different types of fish in a particular region, it would be easier for you to purchase the right tackles and baits. Study their travelling habits and if there is a reef nearby, you should commence fishing there. It is worth noting that the bigger fish species tend to go to the reefs to feed on smaller fishes. When you want to catch a saltwater fish, it is advisable to seek out their home. You can use a nautical chart to locate reefs and shipwrecks where fish may live in. If you happen to come across a school of fish, make sure you go for the fish on the perimeter so you can avoid scaring the other fish away. On deep sea fishing adventures, the advisable bait is shrimp, with live ones as the best option. On the other hand, you can also use cut bait like fish or squid cut into small pieces. Cut bait is the more affordable and convenient option. If you catch an unwanted fish, you can use it as bait to catch a larger fish. If you are not planning to eat or mount your catch, then be sure to handle it carefully before you release it. Doing so will ensure that the fish will survive and continue to grow once it is back in the water. Do not keep the fish out of the water for too long and when handling it, remember to wet your hands or wear gloves to avoid removing the fish’s protective slime. If you want to hold the fish for a photo op, don’t let it dangle from its jaw. A better way to handle it would be to support its body. Indeed, deep sea fishing is a unique adventure that nature enthusiasts should experience at least once in their life. To make this experience more pleasurable, it is best to study and plan ahead. Wondering what else you can do on a boat holiday? We would love to help you plan your trip and give you some tips and suggestions on what to do when you charter a yacht with Zizoo. Emily Taber works as a content writer for Wakemaker Marine. She grew up joining her parents’ ocean cruises during holidays. She also loves reading and writing which means a job as a writer for a boat manufacturing company fits like a glove. During her free time, she enjoys planning her next outdoor adventure with her friends.